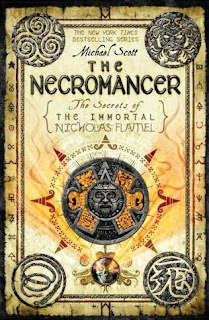 The Necromancer is the fourth book in this thrilling and magical series. 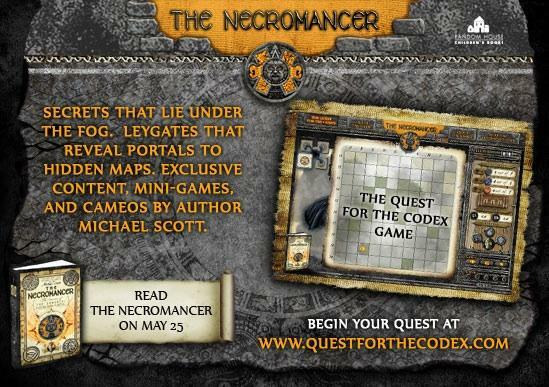 I have not read the first three in the series, but Mr. Scott does a wonderful job of giving just enough information that I wasn't too lost. However, I would like to go back and read the first three books. I'm a big Harry Potter fan, so I wasn't sure what to expect when I opened up The Necromancer, but I have to so I was pleasantly surprised. Josh and Sophie are twins and are coming home after a week of surprises. They are now working on honing their skills and learning everything that they can because they are unsure of what the future holds. The Magician has a plan to control the world. 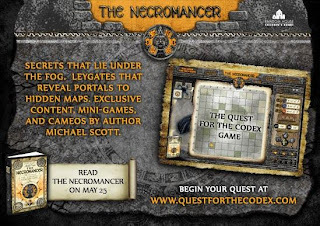 All he has to do is use the codex, raise the Mother of the Gods from the dead, and gain the help of the creatures of Alcatraz. But, he will need a necromancer to complete the process. 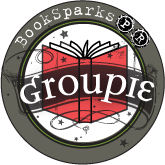 There are a lot of characters, alot of action, thrills, surprises and plot twists to keep you turning the pages in excitement and wonder. An absolutely awesome book! Fantasy lovers will enjoy this one and it may be listed as young adult, but adults will enjoy it too!! 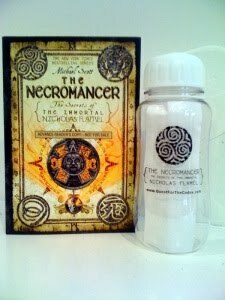 Want to win your own copy of the The Necromancer and a Necromancer water bottle (bpa free)? 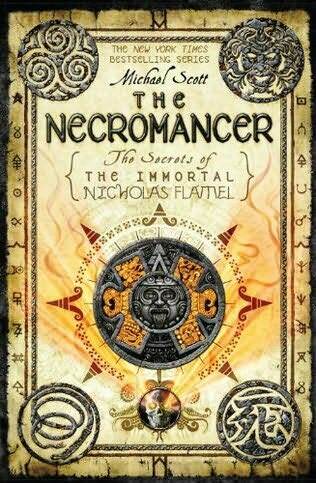 "Like"“Secrets of the Immortal Nicholas Flamel” fan page on Facebook - then leave a comment letting me know you did. Make sure you leave a valid email address, or I cannot contact you if you win. Winner will be announced on June 13th. USA Only. I was given a copy of The Necromancer to faciliate this review. This review is 100% my opinion and has not been edited or reviewed by anyone. I received this pitch through TPRP. Liked! Follow, follow, follow! Tweeted and Linked up! Ohmyfreakingosh!!! I love this series, I am living to read this! Thanks so much for hosting this giveaway! I also "Like" the fan page, thanks again for this! Follow Me on Facebook- don';t know your name or I'd add you I emailed buyt haven't heard back yet. thanks for the great goiveaway! !